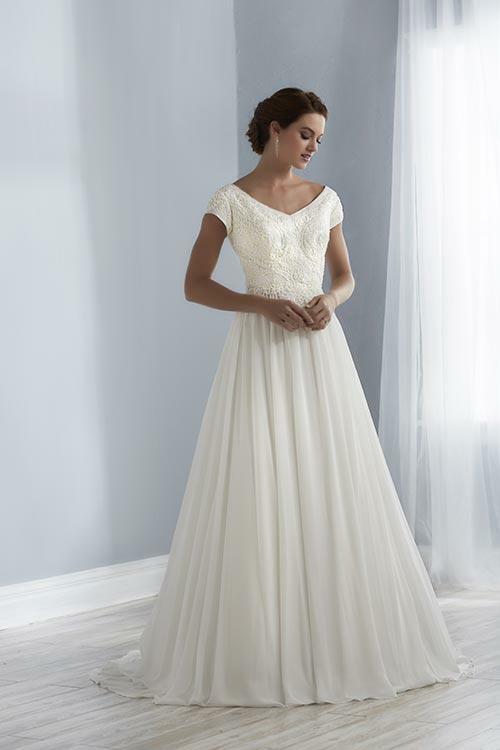 Explore our designer bridal wedding gowns available at Ballett's Bridal London, Kitchener and St. Catharines, Ontario. Find the perfect style for your big day with the help of our experienced team of bridal consultants. At Ballett's Bridal we carry gowns from Adrianna Papell Platinum, Christina Wu, Cosmobella Milano, Demetrios Bride, Jacquelin Bridals Canada, Venus and more. Our gowns come in a full range of sizes, colours and styles. 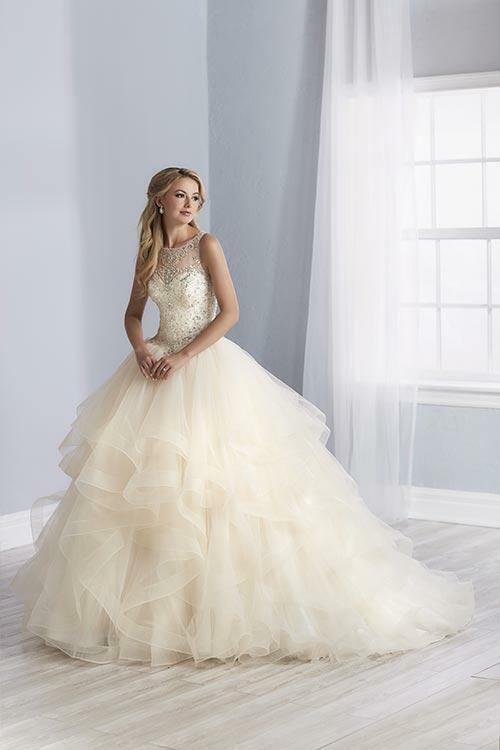 We also carry beautiful designer gowns from The Love Collection by Christina Wu which ranges in sizes 14W-28W. Book your appointment, become a #BallettsBride today!